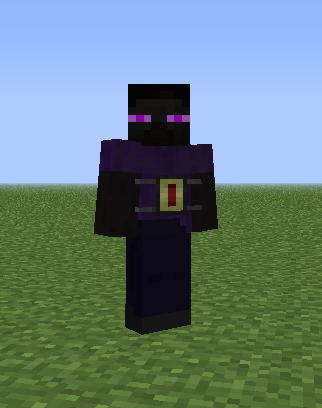 This is a small mod that adds Redstone Flux-powered jetpacks to the game. 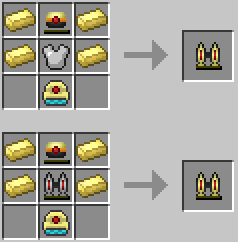 If you don’t know what Redstone Flux, or RF is, it’s a power system that is used by Thermal Expansion, and some other mods as well. 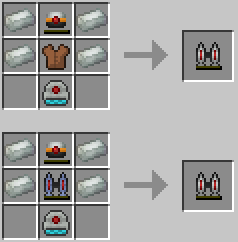 This mod is mainly intended for players that just want a jetpack for Thermal Expansion, and nothing more. Initially, this mod was written for the server I play on, but I decided to release it to the public, so here it is. 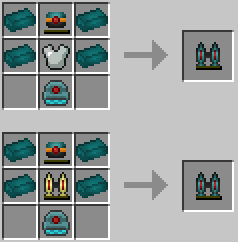 This mod is an addon to Thermal Expansion, and requires it and CoFH Core to be installed. IMPORTANT NOTICE: This update changes the location and the format of the config files. I recommend you to either delete your current configs, or back up any changes you made to them so you can restore those. 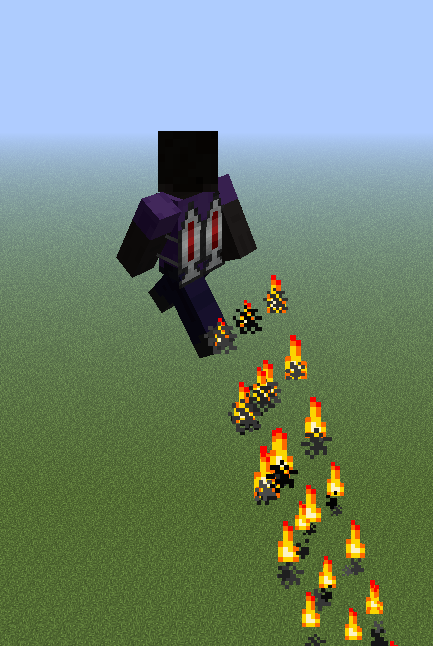 Added Creative Jetpack. Not Creative as in creative-flight, but as in infinite charge, like the Creative TE items. Added Particle Customizers. 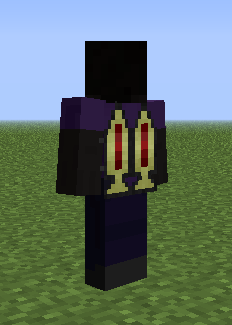 They can be used to disable or change the type of particles on specific jetpacks.